I love a good story, especially the seasonal Christmas stories that I have enjoyed since I was a kid. My first exposure to “A Christmas Carol” by Charles Dickens was in an imaginatively illustrated book that my grandfather had given me when I was still in grade school. 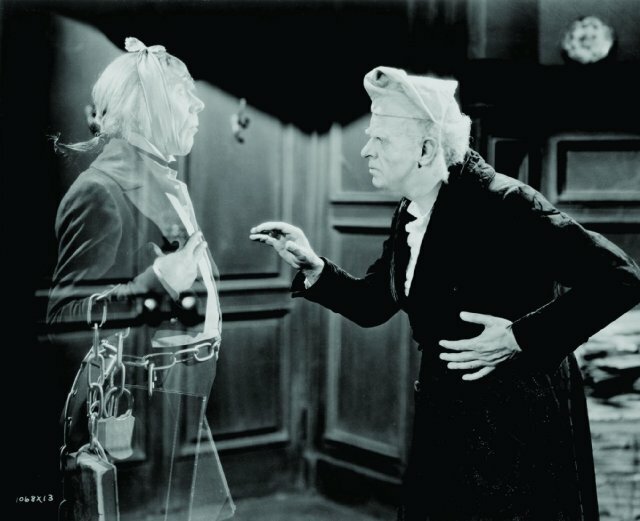 I have read and also enjoyed watching this story on television more times than I can count — and I still get excited when Ebenezer Scrooge wakes up as a new man on Christmas morning. “White Christmas” is still a sing-along and feel-good favorite. Have to watch it every year. 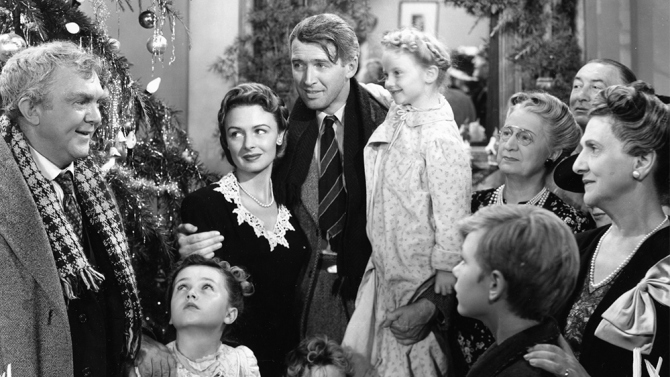 And, I still get a little emotional every time I watch Jimmy Stewart, one of my all-time favorite actors, play the role of kind-hearted George Bailey in “It’s A Wonderful Life.” What a great story and needed reminder that each of us are more valued by others in our respective spheres of influence than we realize. A lesser known but wonderful story of the season is “The Other Wise Man.” Written by Henry van Dyke and published in 1895, this story is about the fourth wise man. Of course, the Biblical account of the Magi does not indicate the number or the names of the Persian wise men who followed the star that heralded the birth of a king among the Jews. No matter. 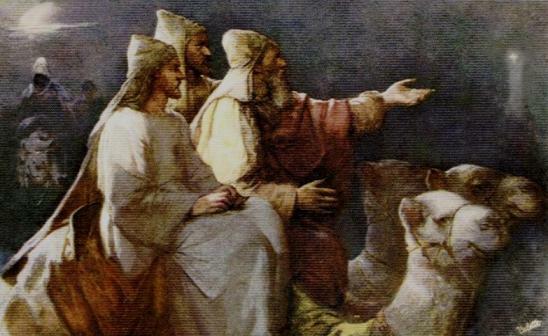 This is still a great story about a “fourth” wise man named Artaban who also saw the star that signaled the birth of Jesus and decided to follow it. Like the other wise men, Artaban purchased gifts for the new king — a sapphire, a ruby, and a pearl of great price. On his way to meet the other wise men, Artaban stopped to help a dying man and, as a result, arrived too late to join their caravan across the desert. So, he was forced to sell one of his treasures in order to purchase the camels and supplies he needed to continue his journey. Sadly, he arrived in Bethlehem too late and discovered that the new King and his parents had fled to Egypt. Artaban, undaunted by his late arrival, was determined to continue his search for Jesus. However, on the night when Herod ordered the slaughter of the innocents, Artaban used another of his gifts to save the life of a newborn child. He then wandered and searched for Jesus for the next thirty-three years, performing many acts of charity along the way. Finally, he arrived in Jerusalem on the day of the crucifixion and realized that the One who was to be executed was indeed the King he had been searching for. Artaban hoped to use his remaining gift, the pearl of great price, to buy the release of Jesus. However, as he made his way to Golgotha, he saw soldiers dragging a young girl in chains. “Have pity on me; save me!” she cried out. “I am to be sold as a slave.” The fourth wise man knew what he had to do. He took the pearl and exchanged it for the young girl’s freedom. Immediately thereafter, when the earth shook, a tile fell from a roof and struck Artaban on the head. As he lay dying, he heard a gentle voice say, “Verily I say unto thee, inasmuch as thou hast done it unto one of the least of these my brethren, thou hast done it unto me.” Artaban’s journey had ended. His treasures were accepted. The fourth Wise Man had finally found the King. May we not lose sight of Jesus this Christmas. Like Artaban, may we learn to see the King in the distressing disguise of people in need. And like this “fourth” wise man, may we do what it takes to be the hands and feet of Jesus to those who are hurting, lonely, in pain, and in desperate need. Let’s help others to have a Merry Christmas and by so doing honor our King. Thank you Pastor Omar for these wonderful stories, wonderful lessons and for being an example! Thank you, Pastor Robert. Hope to see you and Rose again in Uganda.